Right now you can get this LEGO Friends Pop Star Dressing Room Building Kit for ONLY $18.99 (Retail $29.99). Includes Livi the pop star and Emma mini-doll figures, plus Cookie the Dalmatian. Features a foldout Dressing Room with opening door, vanity desk with mirror, swivel chair, clothing rail with hangers, tilting full-length mirror, sofa, opening mini-fridge element, functioning mailbox and a doggy bed. Accessory elements include electric blue and pink wigs, hair accessories, 3 fabric skirts, beauty product containers, flowers, fan mail, fruit, bottle, magazine and a bone for Cookie. Today only, HomeDepot.com is offering up this Shark Navigator Lift-Away Bagless Upright Vacuum Cleaner for only $109 shipped (Retail $199.99). 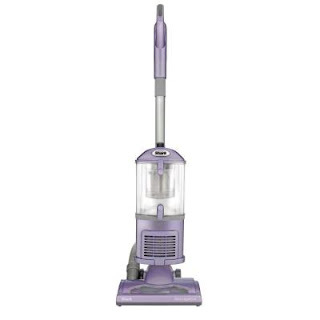 This vacuum cleaner reduces exposure to allergens by trapping dust and allergens inside the vacuum. It also features swivel steering to easily maneuver around furniture and has a detachable canister for portable cleaning convenience. 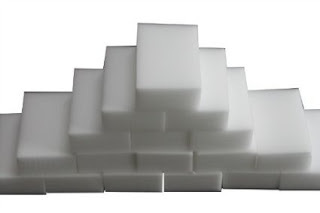 HURRY over to get this Set of 30 Generic Magic Cleaning Eraser Sponges for ONLY $1.17 Shipped! 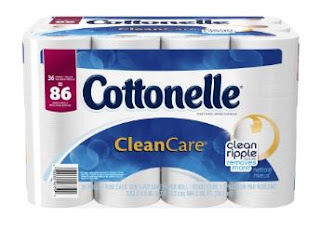 Right now you can get this Cottonelle CleanCare Family Roll Toilet Paper Bath Tissue – 36 Rolls for only $16.71 shipped when you clip the 20% off coupon and opt for Subscribe and Save. Each package of 36 family rolls is equal to 86 single rolls, which means you are paying just $0.19 per single roll.